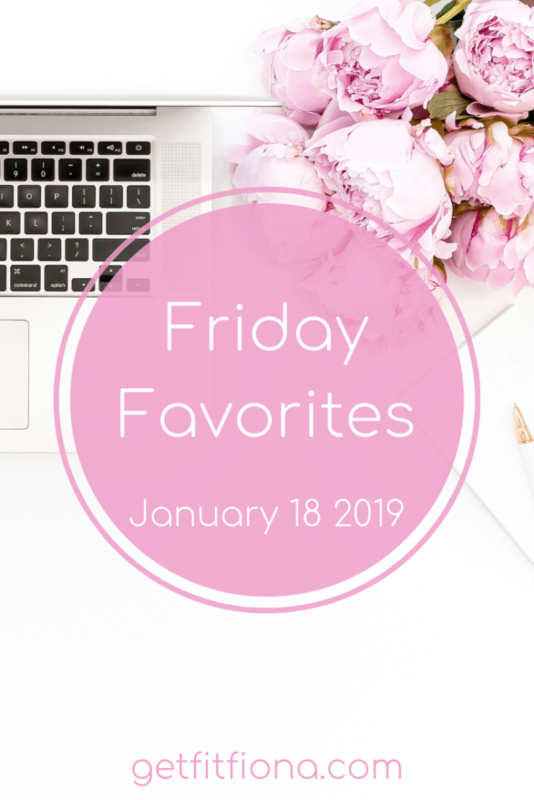 Today I’m sharing some of my favorite things from the past week. Happy Friday everyone! I’m looking forward to this weekend because I have some fun things planned. I hope you have some fun things on your agenda too. Friday night I’m getting together with a few friends. One of my friends is will be visiting from out of town, so it’ll be great to spend some time with her. We’re hoping to be able to watch the newest Halloween movie that was released in 2018 with Jamie Lee Curtis. If that’s not available though, the plan is to watch one of the old Halloween movies that I have on DVD. Either way it’ll be a horror movie night. We’re all big scary movie fans. I also have a date night on the books for this weekend. We don’t have anything specific planned yet, but I think one of my favorite things to do with my boyfriend is to go for a walk and discover a new to us restaurant in his neighborhood. He lives downtown, so there’s always lots of restaurants to choose from. A bunch of books that I had on gold at the library came up for me this week, so I’m also hoping to get some quality reading time in this weekend as well. As soon as I finish The Haunting of Hill House (more on that below), I’ll start The Sound of Gravel (affiliate link) by Ruth Wariner. 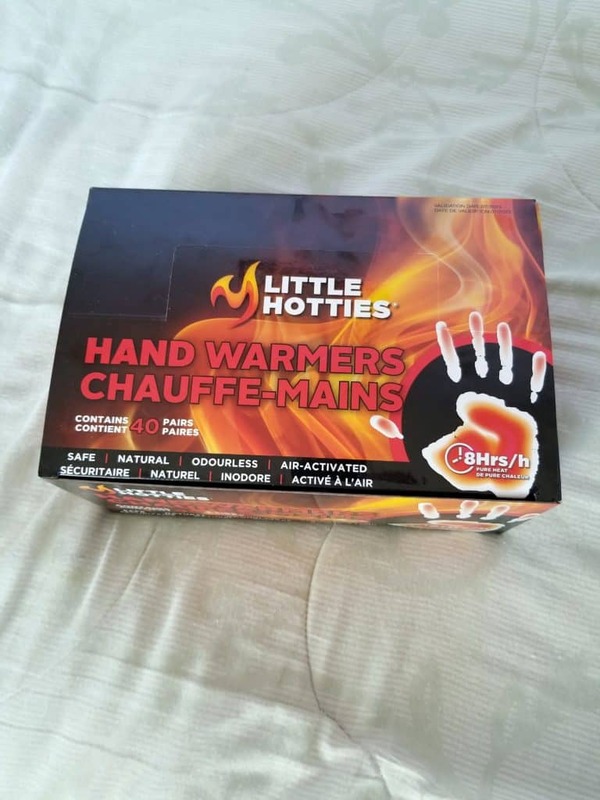 Last weekend my boyfriend was at Costco when he came across a huge box of hand warmers. He immediately thought of me because I’m always cold. He ended up buying them for me because he thought I’d appreciate being warm. So far this winter we haven’t had too many really cold days, but this week we’ve had some colder weather. I used a pair of the hand warmers (affiliate link) in my gloves for the first time this week while I was on a walk and they worked really well. I’m very grateful he got them for me. I even stashed a couple in the car so they’re there if I need them while I’m out. My brother told me about the Duolingo app over Christmas. It’s an app that helps you learn a new language. I was intrigued, so I decided to download it and give it a try. It gives you a sort of placement test the first time you use it and then starts you at an appropriate spot. I’ve been using it for about two weeks now and I’m really enjoying it so far. It’s a great way to get my brain working and challenge myself. The Village Ice cream location by my boyfriend’s place has been closed for the last few months for renovations. They finally opened up last week, so my boyfriend and I headed over to check it out. Every month they make a couple seasonal flavors. One of them for January was cinnamon bun ice cream. As soon as I saw the sign I knew that I had to get a pint of it. It was absolutely delicious! 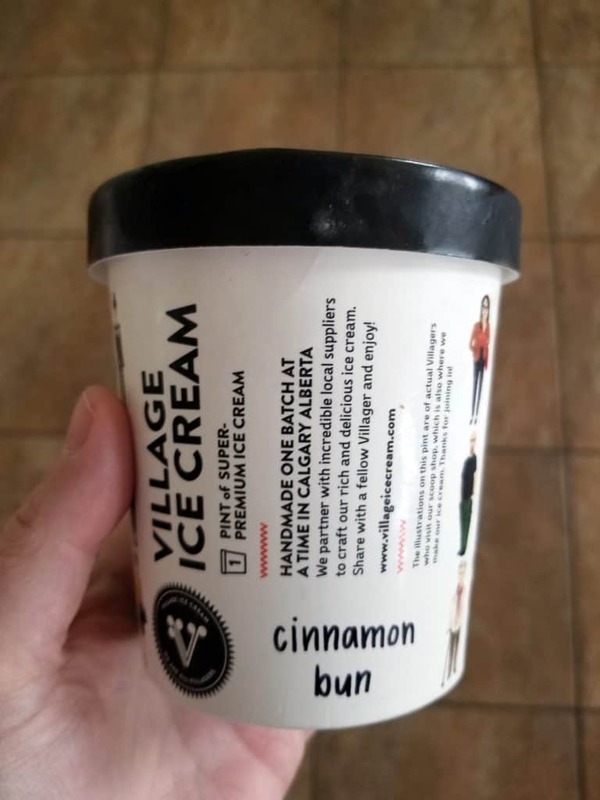 If you’re local to Calgary, be sure to stop by Village before the end of January and get yourself a scoop or a pint of cinnamon bun. 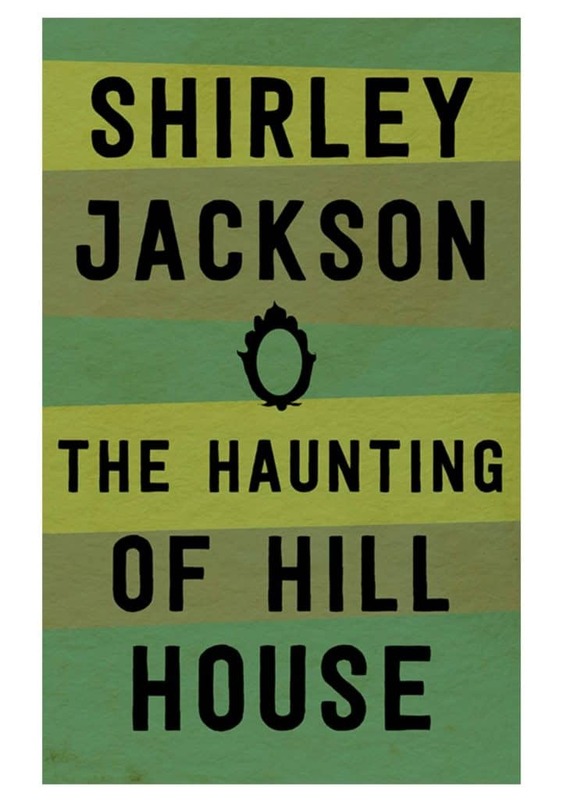 I first read The Haunting of Hill House (affiliate link) by Shirley Jackson a few years ago and really enjoyed it It’s one of the few books that has really creeped me out and scared me while I was reading it. After watching The Haunting of Hill House on Netflix a few months ago, I decided to put the book on hold at the library. I finally got it and have been reading it. It’s just as creepy as I remember. If you like being scared I highly recommend it. Just a word of warning though, the book is quite different from the Netflix show, so don’t go into reading the book expecting them to be the same. What’s a favorite thing of yours from this week? Leave a comment below telling me about it.